Cakes look palatably delicious but do the chiffon and the filling inside taste heavenly as the almost perfect, flawless garnish on the outside? Sorry but, there’s no guarantee to that. Like some prettyish cakes, the reaction button on Facebook is probably the most monitored by users, whether managing a personal account or running a business page. While other reaction buttons such as sad, haha, wow, love and angry get second attention along with the trailing comments. Twitter users, on the other hand, watch the number of retweets and followers they get. But do the number on social media platforms justify the success of your business? Let’s take some insights from experts. 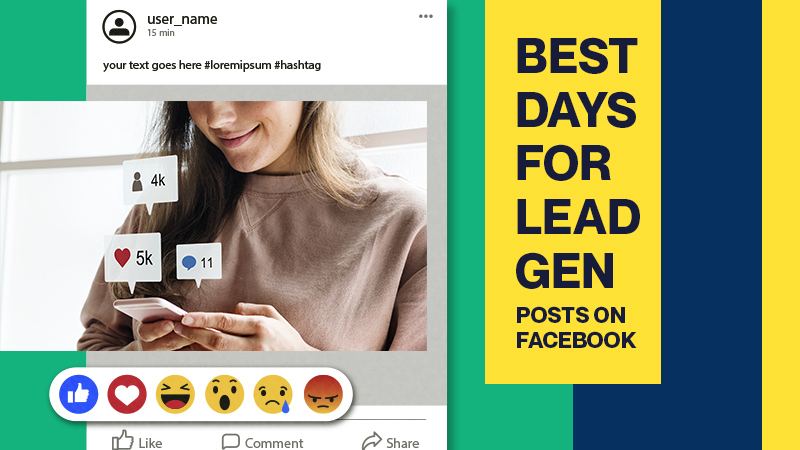 These will show total likes, gains, and losses in a certain period; also enable you to monitor audience reactions or determine which time periods best draw new followers. Here’s how to track the time when your audience is most likely to engage with your content. These will help you customize your strategy that will help you post content at the right time. In the Top Post Reach graphic, click on any given day to view posts that contributed to that day’s post reach count. Likes, tweets and shares and all the other reactions are just like icing on a cake but what’s crucial is the demographic data of who are interested in your posts, how often your audience engage with your contents and the substantial feedback and information they share about your content. Despite its aesthetic look, the flavor, the filling, the texture and the taste of the whole cake itself is what matters. Follow up your social media leads with effective outbound marketing strategies! For a lot of marketers out there, success in social media marketing depends a lot on scheduling. You see, no matter how much you post, announce, or display your latest products or services in the market, if there are no people viewing them, then all your marketing efforts will go to waste. 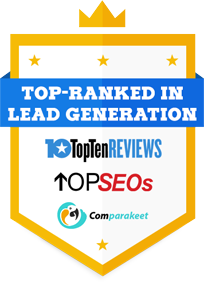 That is the undeniable truth in marketing, and this is something that you really have to deal with correctly if you want to generate good sales leads. And the most basic factor that you have to resolve deals with the right schedule in posting content on social media, like in Facebook. So, where do you start with this? When it comes to scheduling, social media posts seem to get good traction during the weekends, where most of the conversation by people takes place. Monday and Tuesday are all right, but definitely avoid Wednesday, where conversation is at its lowest. As marketers, you will understand the importance of getting your message across the most number of audiences. This is why you need to know when to post your message ideally. Without that working knowledge, then you are pretty much shooting in the dark on this. Make it a point to study where conversation about your business or industry is highest, and then use that time for your promotions. That will work. Now, if you think that posting on Facebook often will get you the B2B leads that you are looking for, then think again. Too often, we fall into this frequency trap. A lot of social media marketing campaigns fail because they do not put into consideration the receptiveness of your market regarding your business message. The key here is not to pepper your audience with your content. One or two posts per day are actually very effective in getting you the desired results. Three or more posts in a day are routinely ignored by your prospects already. Besides, any more than that and Facebook’s optimization team will be penalizing you very soon. Another that you have to remember when posting on Facebook: your content must be short, packed with details, as well as compelling to your readers. It does not have to be that big or elaborate, but you should at least know just how important it is to get the details right in the most effective manner. Take note that the average Facebook reader will often ignore long article or posts. Rather, concentrate your efforts on snackable content. Most of these readers often check their Facebook accounts during their break, so you have to make sure that your content can be read effectively in as shortest a time as possible. The power of effective social media lead generation and appointment setting will rest on your ability to create content that will compel your readers to do what you desire. Your company will benefit much from it. Sure, that may be a lot of hard work, but at least you have a good place to start for your marketing campaigns.